I headed into the Martin booth at this Year’s Winter NAMM to try out their new Titanium Core strings that I saw on the media preview day, and it was utter chaos. They have a lot of new products this year, so they were very busy. But, I did manage to flag down someone to talk about these strings and enjoyed a few strums on a guitar that was loaded up a set of their latest and greatest. I have been using Martin strings on my acoustics for years, so I am pretty familiar with their products. In fact, they are my preferred acoustic strings and I have never had any complaints about them. 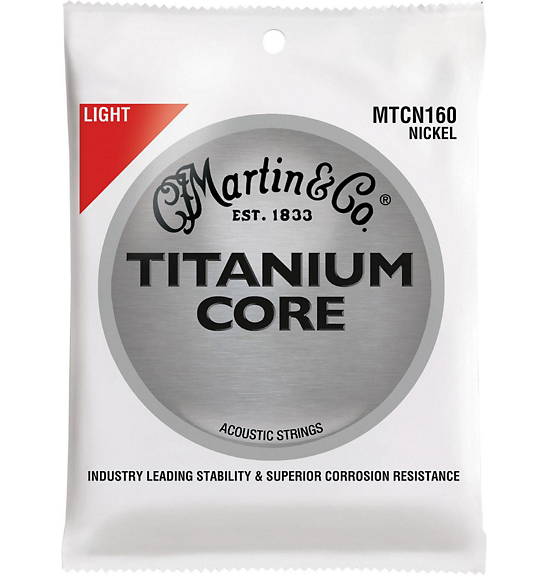 The company’s goal with the Titanium Core strings is increased corrosion resistance (extended life), better stability, and increased playability due to reduced player fatigue. Who could argue with this? 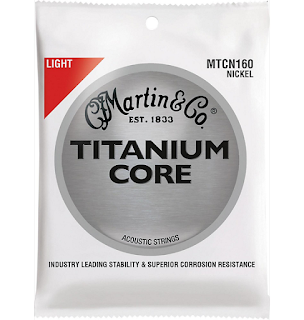 Sets of light gauge Titanium Core strings will be available this spring (March 31), with other gauges to follow later. From what I could tell, these strings felt to be about the same tension as the Martin light gauge phosphor bronze strings that I usually use. Overall, the fingertip feel was very normal for nickel strings (the titanium core is wire wrapped with nickel, and the plain strings are cryogenically treated stainless steel). 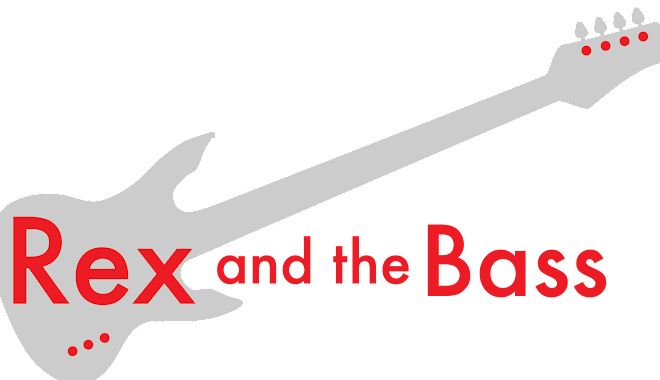 The volume seemed to be a bit more than what I am used to with their conventional strings, with the caveat than NAMM is the worst place on the planet to evaluate anything acoustic. I am not sure how the Titanium Core strings will live up to the rest of Martins promises, such as long life and better stability. One thing I do know is that for the price, they better last a really long time. These strings run $39.99 a set, and if the president makes a tariff on Mexican goods come true, the price might go up even more. Stay tuned, and I will let you know what I think after I get a set to try in the real world! For more details go to martinguitar.com for more details.